KJ McKnight is a dancer and choreographer who started his entry into dance through Hip Hop while in his teens. 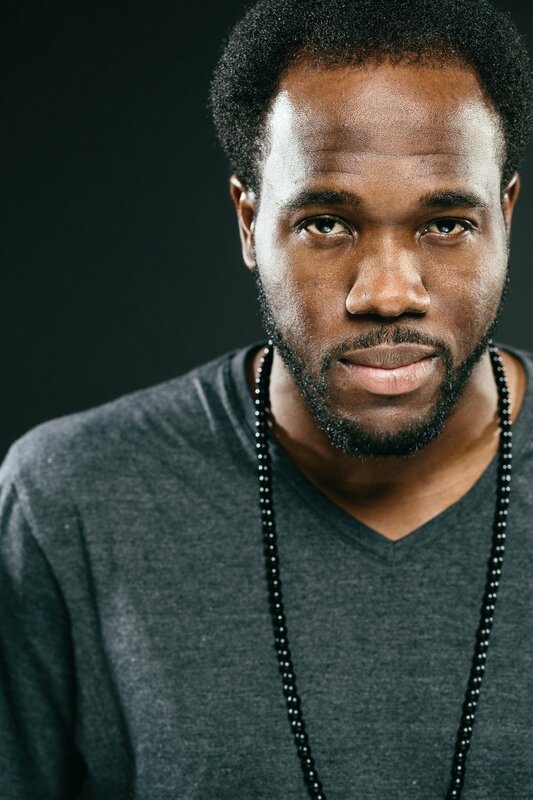 Within the first few years of his training McKnight ventured out to discover different styles outside of urban dance. 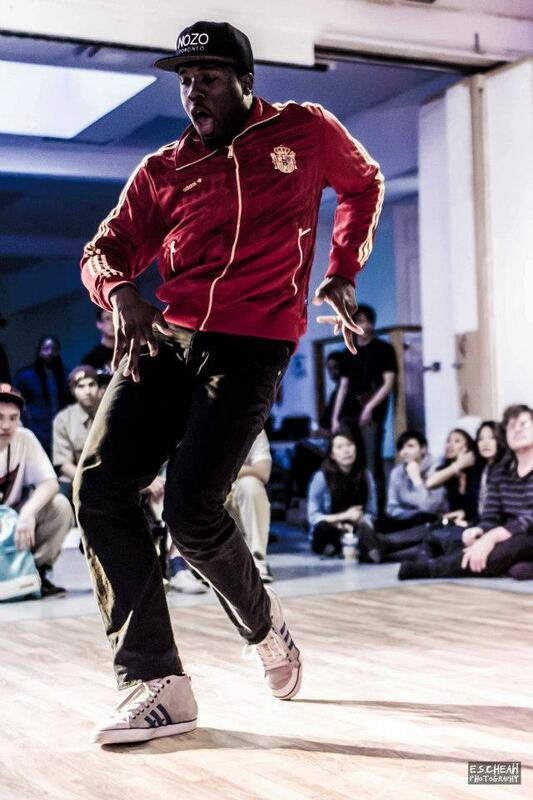 This is when he decided to take on classical and many styles of African dance. McKnight’s credits include music artists Devine Brown, Eva Avila, Neverending White Lights and Alex Cuba. The Incredible Hulk (2008), Much Music, New.Music.Live, MTV (U.S) and CBC are a couple of McKnight’s film / television credits. As a choreographer McKnight has presented work at: The Toronto Choreographers’ Ball, in partnership with The City of Toronto, Toronto Pride, Ottawa's Wedding Palace Bridal Show, and is also Assistants Choreographer of Love Letters Cabaret.